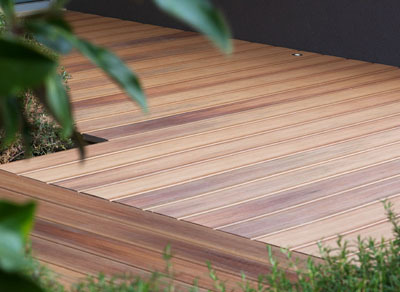 Freedom decking is available in 8 color options to complement any outdoor living space. Choose from four beautiful wood tones or four earth tones. All colors are resistant to staining and fading and are engineered to resist rotting, splitting and warping with minimal maintenance. With Freedom, you can be sure your deck will look brand new for years to come. 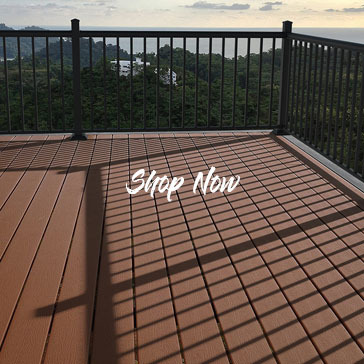 Find the Freedom decking solution that’s right for your outdoor space. 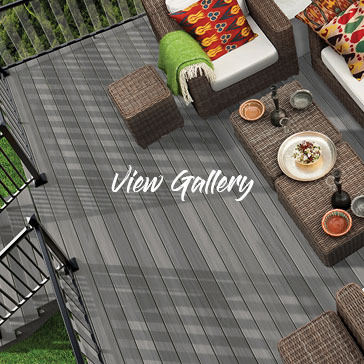 View our Gallery and be inspired to create the deck of your dreams. 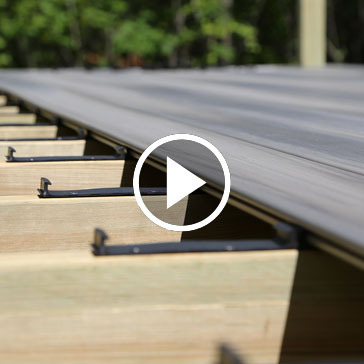 See how easy it is to install your deck boards with our exclusive Snap&Stay™ strips.